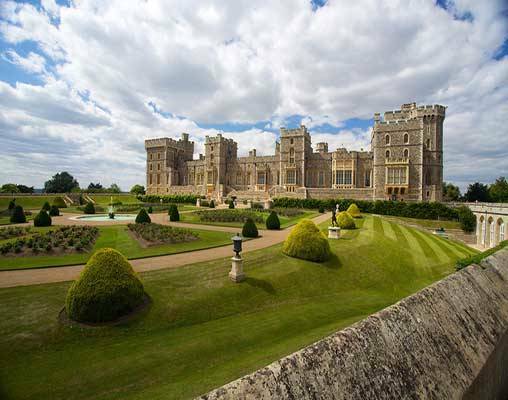 Experience leisurely stays in England’s most iconic destinations. Spend two nights in bustling London. 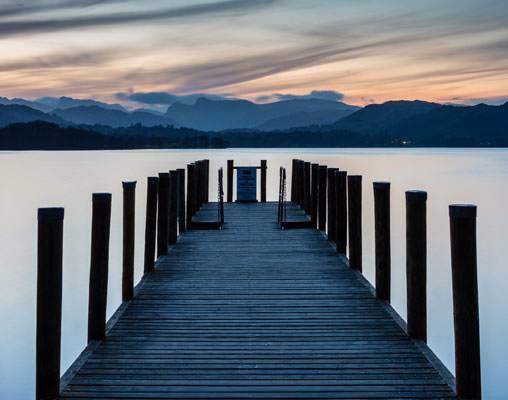 Sail the picturesque Lake District, made famous by poets and artists. 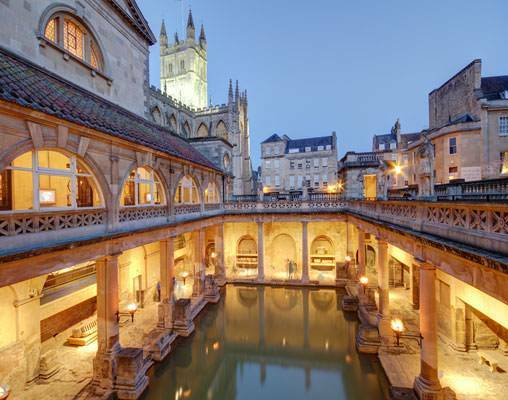 Spend three nights in the Georgian resort town of Bath. 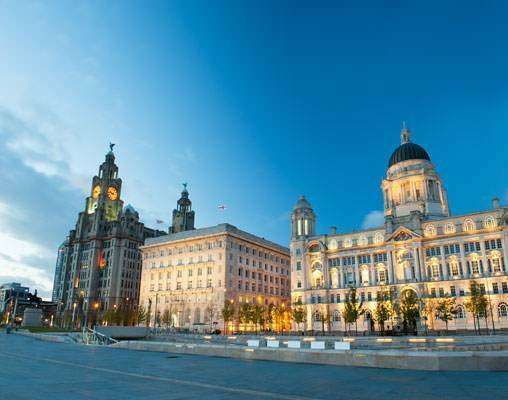 Learn about Liverpool’s rich history and promising future. 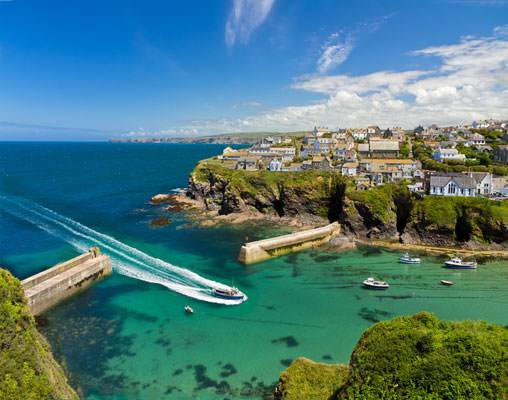 Savor a relaxing two-night stay in peaceful Cornwall. 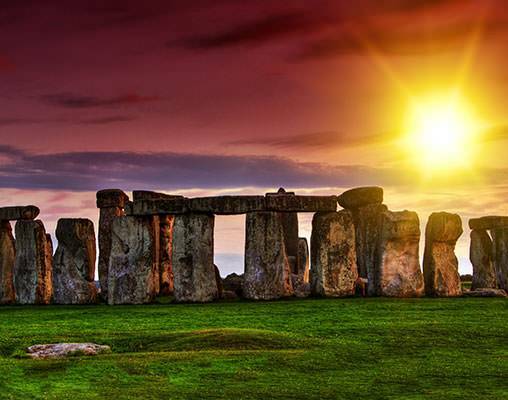 Experience the wonder of Stonehenge. 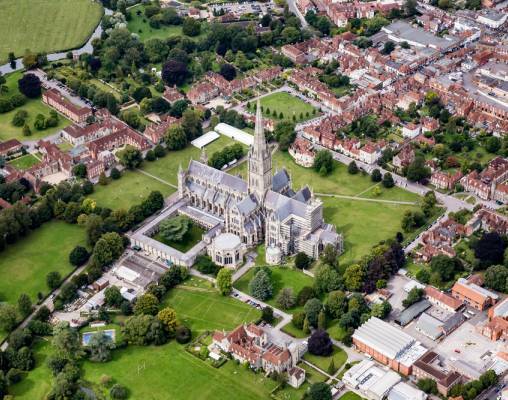 Visit Glastonbury Abbey to view the reputed resting place of King Arthur. Enjoy a wine pairing dinner in the Cornish countryside. Explore the charming village of St Ives, the popular resort town and artist colony. Journey by train through beautiful countryside en route from Cornwall to London’s Paddington Station. From the bustling streets of London to the verdant landscapes of the Lake District to the Roman spas of Bath, these are England’s true treasures. “Come!—let me see thee sink into a dream.” William Wordsworth wrote those words for his poem Travelling over 160 years ago. Yet they still capture the essence of the out-of-the-way places and the contemplative beauty of England. Join us as we take in Stonehenge, Liverpool and London. Along the way we’ll stray from the well-traveled path with stays in Bath, Cornwall and Wordsworth’s own Lake District. 24th April 2019 $2,999 Please call for availability. Enter your details below if you would like to be notified when 2021 dates and prices are available for England’s Treasures.